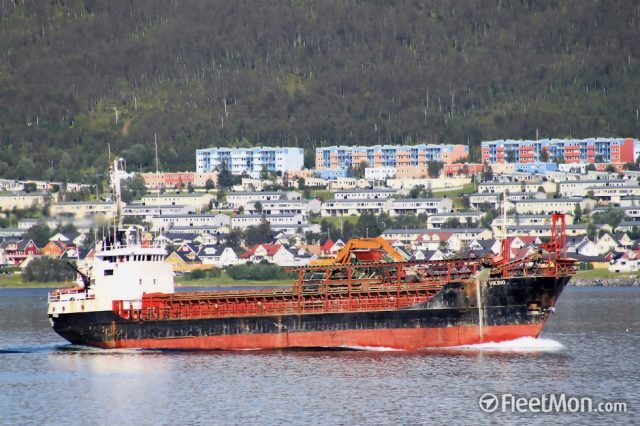 The 88 meter long, 3818 dwt cargo vessel Isla Bartolome ran aground off the coast of Isla Puna, Ecuador. 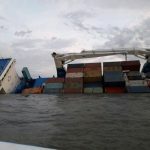 The Isla Bartolome had departed from Guayaquil bound for the Galapagos Islands with 160 containers when it struck a reef. 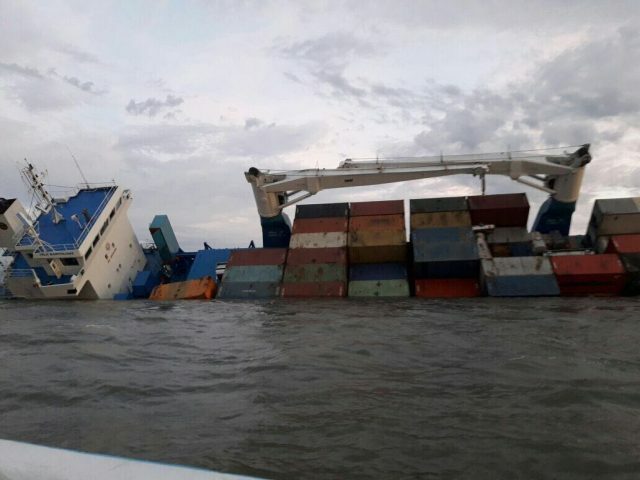 The vessel sustained multiple hull breaches allowing uncontrolled water ingress causing the vessel to develop a strong list to starboard. 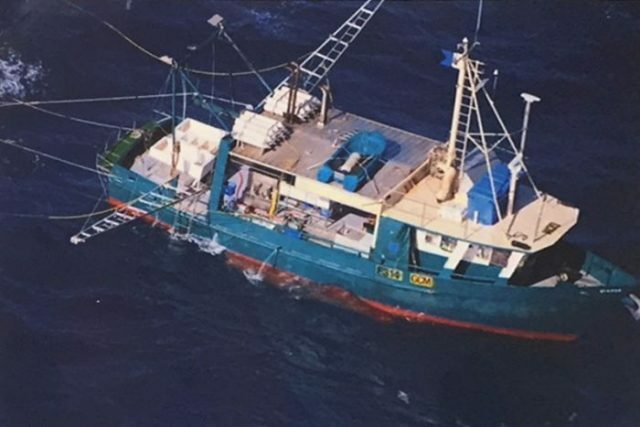 The crew of the Isla Bartolome sent out a distress call before abandoning ship as they feared the cargo vessel would capsize. Authorities dispatched rescued boats and tugs to the scene. They found the Isla Bartolome in bad shape, but found the fuel tanks had not ruptured and no pollution in the water. 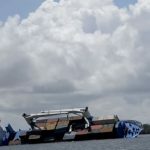 No reports if the Isla Bartolome will be salvaged or scrapped. The grounding of the Isla Bartolome has impacted the citizens living on the Galapagos Islands. Authorities will airlift supplies and perishable food to the island.